Modulo Grove con sensore di distanza ad ultrasuoni. 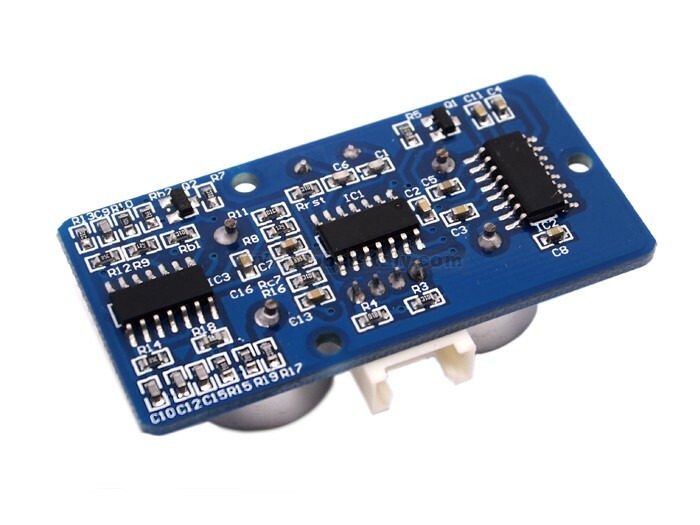 This Grove-ultrasonic sensor is a non-contact distance measurement module which is compatible with the Grove system. 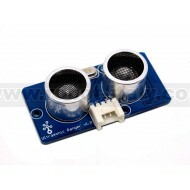 It’s designed for easy modular project usage with industrial performance. 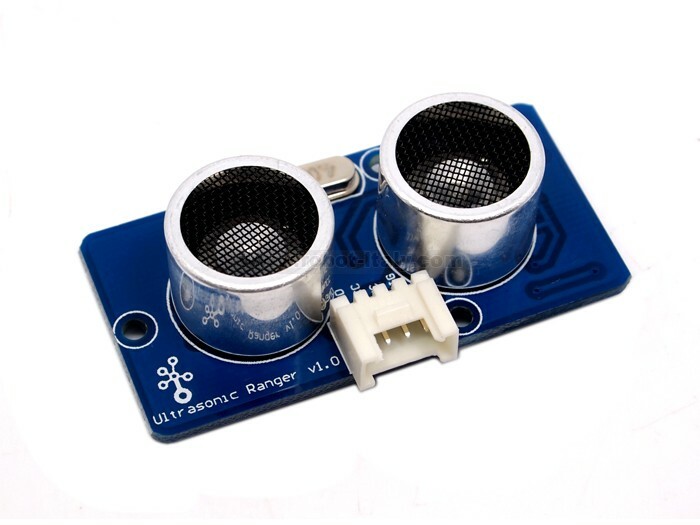 Detecting range: 3cm-4m,best in 30 degree angle.